The Mediterranean sea region offers some of the world’s most incredibly beautiful countries. Each country is alluring with its unique treasures available for visitors to enjoy. From Turkey, over to Greece, up to the Adriatic in Croatia, Italy, France and Spain; you can find a collage of amazing scenery, culture, cuisine and entertainment geared for many holiday styles. It is why many travelers explore these superb countries. While some explore on land, and others on board an inspiring gulet charters in the Mediterranean. After all it may be good for your health! Not all gulets are designed and constructed for open seas, however, there are many which can offer your incredible these sailing island hopping charters in the Mediterranean. 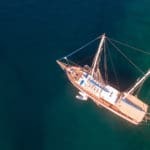 You may have thought of such a journey on board a schooner or motor yacht; but have you considered that a classic Turkish gulet sailboat could offer the same itinerary while featuring a unique ambiance of Turkish culture as well? Gulets nowadays are not like they used to be. Once upon a time, they sailed the seas along the shores of Turkey and Greece with many tirhandils or sponge fishing boats. 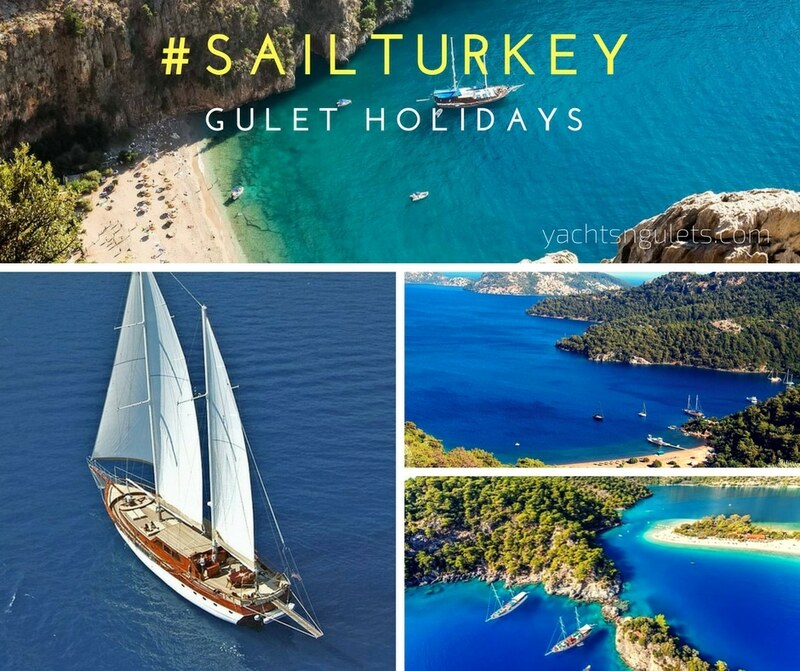 But with the latest technological advancements, gulet sailboats can travel longer distances in a variation of weather conditions to many dreamy gulet charter destinations in Europe. There are many ports or small bays to visit during your journey. These gulet charters are based in many of the most popular and easily accessible harbors from the airports. 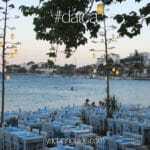 The shortest distance one could travel for a transfer would be 20 minutes, which is from Dalaman airport to Gocek. The longest – which really isn’t that long, is Marmaris, at just over an hours’ drive. 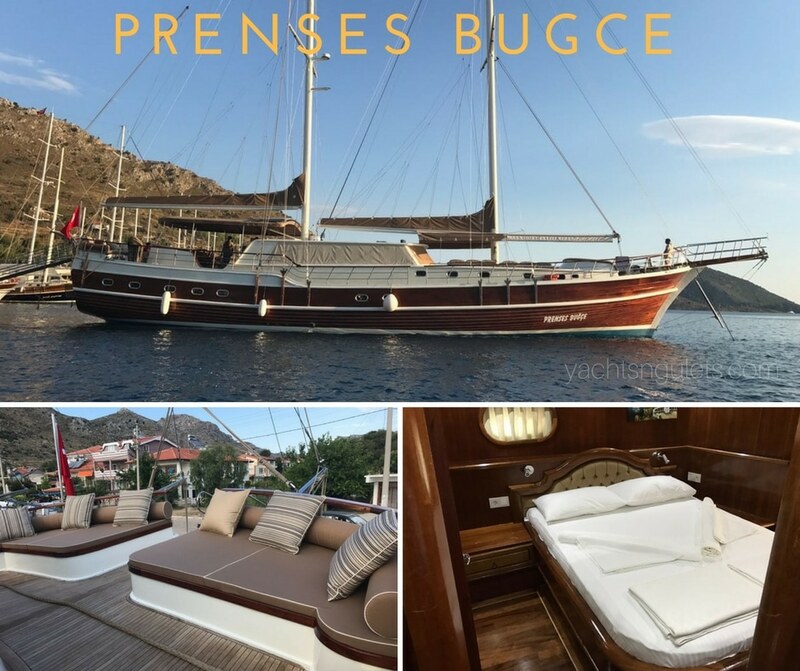 Take a week or two, maybe three and explore Mediterranean gulet charter cruising aboard these elegant, sturdy and rather unique boats. Reward yourself with an experience like no other and be a part of the freedom that sailing in the open seas offers to you. 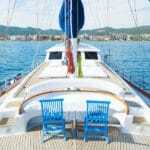 A gulet charter holiday is great for those seeking a family sailing holiday. What a way to spend your family get-a-ways than by exploring a treasure chest of history and visiting architectural ruins from past civilizations – only many see on documentaries or read in reference books. The adventure and excitement does n0t stop there. It’s one thing to taste the dishes of different cultures in one country, but it is an altogether different flavor to enjoy these savory dishes in the countries of origin. Why not start getting creative now and explore the hidden treasures of our beautiful planet in Southern Turkey. There are many ways in which to choose your gulet charter Turkey holidays. As unique as these boats are from each other, so are the guests who travel on board. There is a price range for many styles and budgets. Depending on the time of year you decide on a gulet charter, you might be able to benefit from great discounts from a variety of gulet categories. 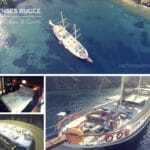 What Type of Gulet Charter Holiday Ideas is There Available? Luxury gulet charters make for a great combination with other holiday styles, activities or sports. Yoga cruises are becoming more and more popular each season. Either pre-arranged groups come together from abroad, or classes can be arranged locally in Turkey with an English speaking yoga instructor (certified). Another activity that makes for great family groups or friends is biking. Turkey offers plenty of natural surroundings, trails through forests, villages roads and also paved roads with scenic paths and sea views – particularly in the Southern region. Other hybrid holidays mixed with chartered gulets include hiking or walking, and scuba diving.